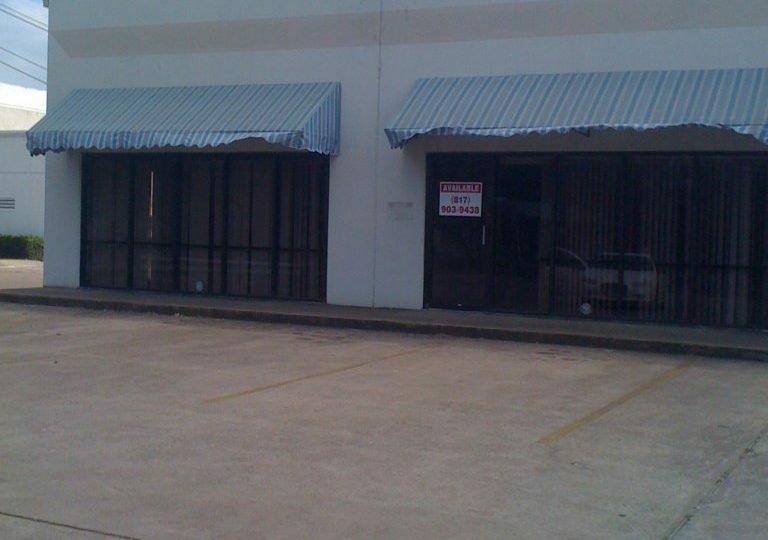 Commercial property for rent at 5532 Midway Road in Haltom City. Multiple spaces available. Each space as office, restroom and warehouse space with bay doors. 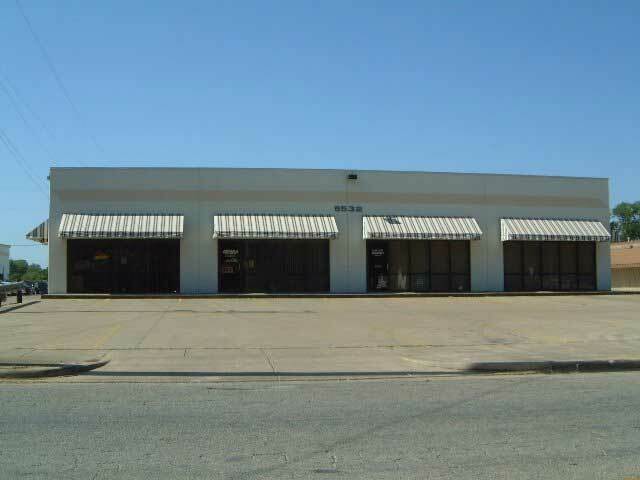 5532 Midway Road, Haltom City, TX 76117 is located approximately .5 mile N. of Airport Freeway (Hwy 121). Midway Industrial Park has quick access to Hwy 377, Hwy 183, Loop 820, I-35 and I-30. 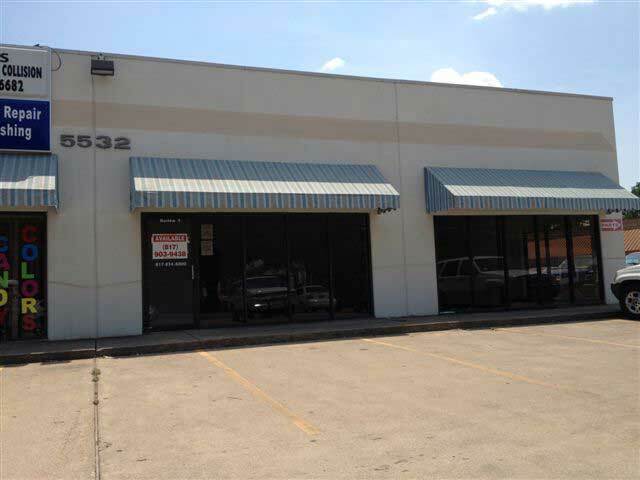 Contact RDS Real Estate for leasing information on 5532 Midway Road and the other addresses in this industrial complex.